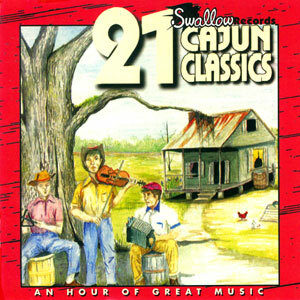 In the Cajun tradition in south Louisiana, music is meant for dancing. 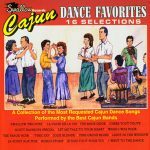 If you can’t dance to it, music – no matter how good – will be discarded for something that invites the dancers onto the floor for a waltz or a two-step. 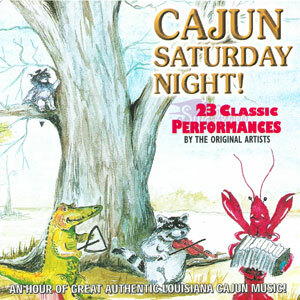 This collection of traditional Cajun songs fits the dance bill, with plenty of waltzes and two-steps to keep the dancers happy. 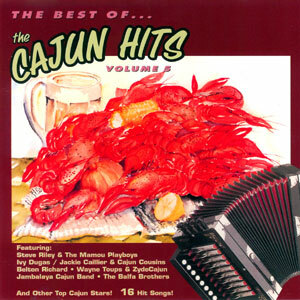 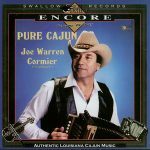 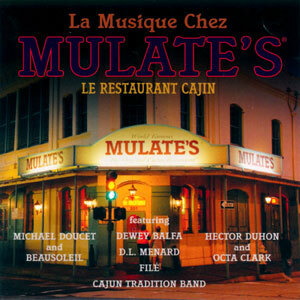 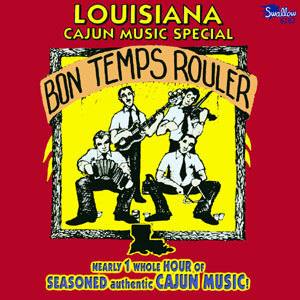 This is absolutely one of the best selections of authentic Cajun dance music available! 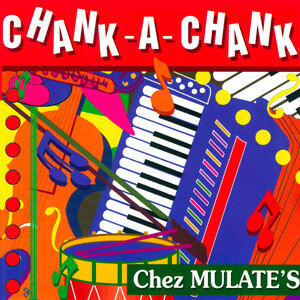 Released in 1993, 16 tracks.